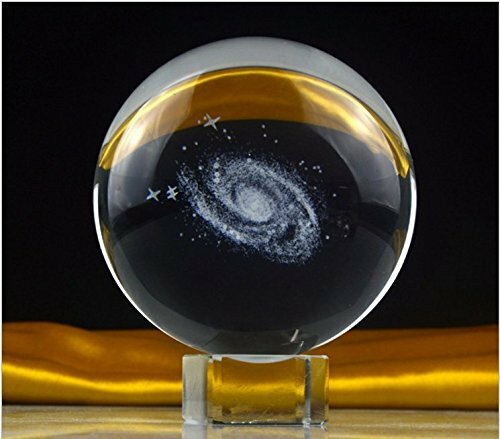 If you are amateur then you will love this Galaxy In A Crystal Ball. 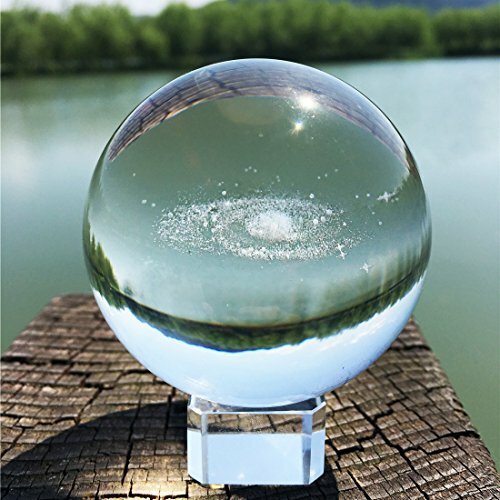 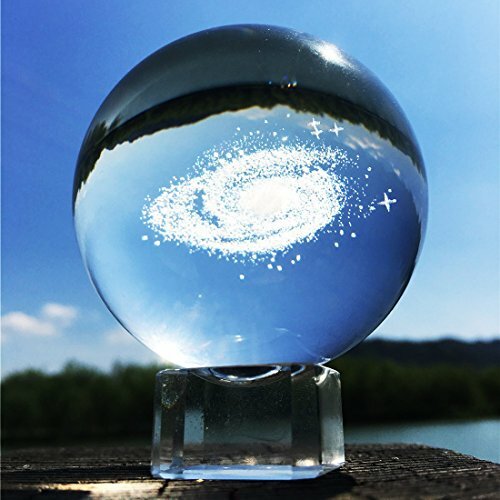 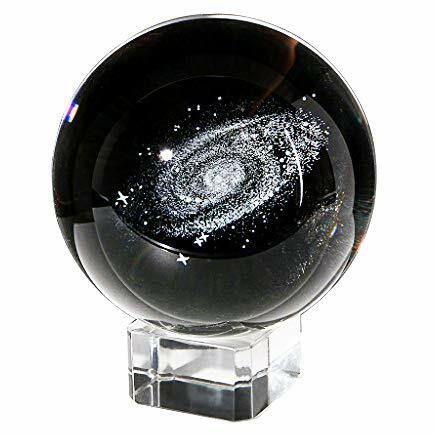 This Galaxy In A Crystal Ball will make your home more beautiful when you will it use as a show-piece beside your desktop or anywhere in your home. 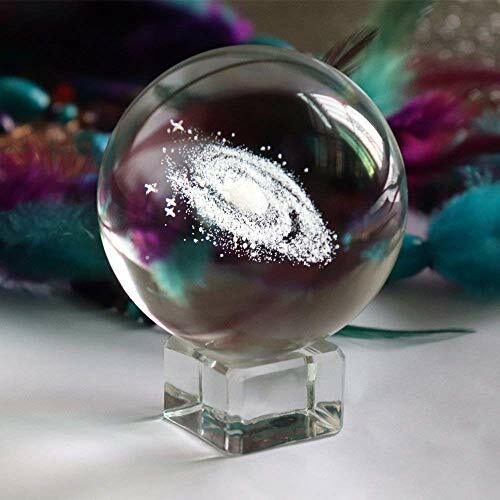 This ball is 2.4″ diameter that is fully made with laser engraved.